Auznieks’s multi-media opera “NeoArctic,” a collaboration with techno producer Andy Stott and Icelandic poet Sjon, premiered at the Royal Danish Theatre (Denmark) in Fall, 2016, winner of the Danish Reumert Prize 2017 as the show of the year and nominee for the Grand Music Award of Latvia 2016, received stellar reviews in Danish press. His quintet “Piano” was recognized as one the week’s best classical music moments by The New York Times. Performed at Beijing National Arts Centre, Shanghai City Theatre, Amsterdam’s Muziekgebouw, The Kitchen (NYC), Korzo theatre (Holland), Riga Russian Theatre (Latvia), Gaudeamus Muziekweek (Holland), American Music Festival (Albany, NY), MATA 2017 (NYC), his music has also been played by Sandbox Percussion (NYC), Antico Moderno (Boston),Yale Philharmonia, and Orkest de Ereprijs (Holland). Commissions include works for Latvian Radio Choir, Albany Symphony (NY), Yale Percussion Group, pianist David Fung, and two concert-length works for Contemporaneous (NYC) and Sinfonietta Riga (Latvia). 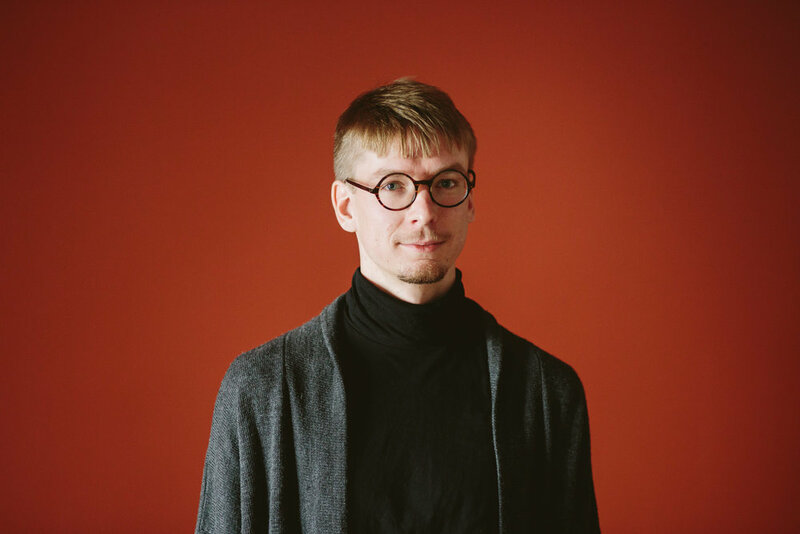 Auznieks’s “I Exist As I Am,” broadcast on classical music radios worldwide, represented Latvia at the UNESCO International Rostrum of Composers in Finland. Currently pursuing a Doctoral degree at the Yale School of Music, his most recent recognitions include fellowships from American Academy of Fontainebleau and Aspen Music Festival.